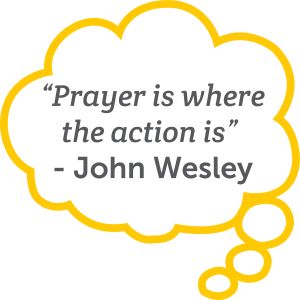 Prayer underpins all that we do at All Saints. 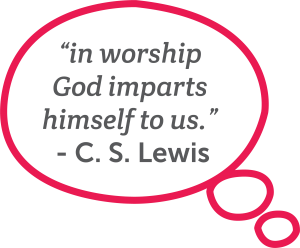 We provide a range of opportunities for people to meet for worship, prayer and study. Whether you are a family, couple or individual you are welcome and we hope that you find All Saints’ a place where prayer is natural. We try to have a few minutes of quietness (often with gentle music playing) before our services, to give an opportunity for individuals to still themselves and speak to God in prayer. We have a prayer board outside the chapel, where any requests for prayer can be noted, and a stand where candles can be lit as a sign of our prayer and concern for others. A very special slot in the week is Thursday evening when we meet from 7:30 til 8pm for quiet prayer. These prayer times are open to all, so if you are around and want to join us, as a one – off, or on regular bases, please come along. From time to time a longer time of prayer focussed on a particular topic is advertised or a Lent group or similar is taking place instead. On weekdays other than Monday, Morning Prayer is normally said in Church – Tuesdays at 8am, Wednesdays and Thursdays at 8:15am and Fridays at 9am, lasting around 20 minutes. If you live nearby you may well hear the bell being rung beforhand. You would be most welcome to come and join in the service which includes psalms, bible readings and intercessions. At various times of the year we offer groups where people can discuss the bible, encourage each other, and hopefully grow in faith and understanding. Early each autumn we hold a START course, looking at the basics of the Christian faith. Later in the autumn we share with other local Christians to think about the bible and our Christian faith together, and build links between our congregations. In 2017 we looked at Transformed Life and in 2018 we will go on to the companion course Transformed Living. On most Wednesdays a study group takes place at the back of Church from 11:15 til 12:30. All are most welcome, whether or not they have been to the service at 10am first. Sometimes we work our way through a book of the bible, at other times we look at different themes and topics. A group meets monthly through the rest of the year on a Monday evening for bible study and discussion. 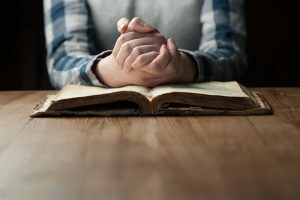 We have challenged members of the congregation to join in saying a psalm and short prayer in common each day as part of our routine – a way of praying together. Follow the link to download the monthly cycle. 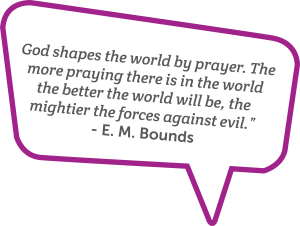 The Church of England Website with Morning, Evening and Night Prayer for each day all ready to use – a great way to join in the Prayer of the Church wherever you find yourself, especially if you download the app. Pray As You Go which provides ten minutes of guided prayer – music, prayers, scripture, points for reflection – for each day. Again you can download an app. The Plough which gives a prayer and bible verse for each day.